Learn about the Mayans, Learn about Chocolate! The new ChocoStory chocolate attraction is right across from Uxmal, and now that it has moved from its former remote location, it is within the reach of cruisers and the limited time they have in the area. The ChocoStory details the lives, culture and history of the Mayans. It is a tour designed for all ages with several chozas, or traditional Mayan houses, that contain different exhibits on a particular subject. Learn about the history of the Mayans in the area from the early times to the conquest, their use of chocolate cacao beans as currency (they even had counterfeiters back in those days! ), their daily lives and religious ceremonies (they did some serious self-perforations back then to honor their gods) and more. Follow the chain of chocolate production from the jungles of the Americas to the finest chocolate salons in Europe. You will also see how drinking chocolate is made and of course try some of it! Mix it up with some ground chile and feel your throat burn! Or not! There is a Mayan priest and a group of his acolytes who will perform the traditional Mayan Cha Chaac ceremony where they ask the gods to bless the crops and provide rain. Enjoy the photos and if you are interested, use the booking form and we will plan a special day just for you and your group. Note: this can be combined with a visit to the Mayan site of Uxmal, just across the street. 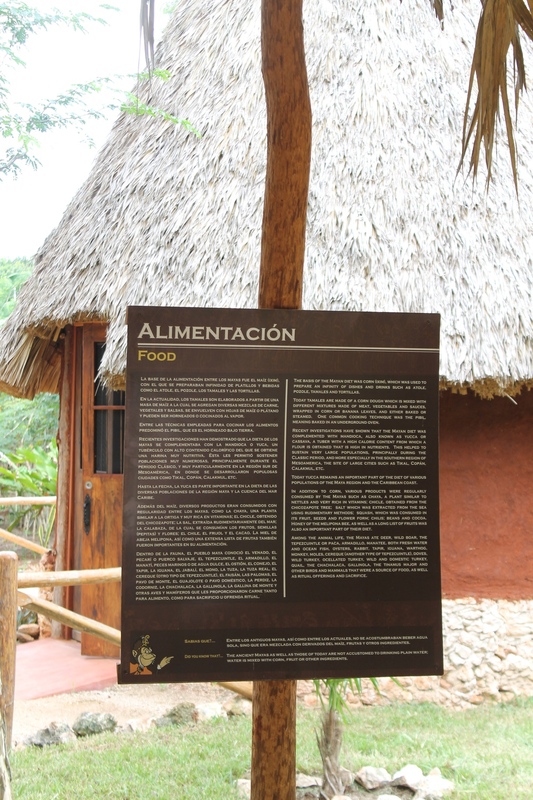 OR, you can combine your chocolate tour with a visit to a cenote!